2015 Yamaha AR190 2015 Yamaha AR190 with 3 years left on the warranty. Many upgrades on this boat: Custom Yamaha boat Cover, upgraded system, 4 KICKER Speakers, 1 KICKER sub, and AMP. All speakers light up and change colors. Added Black Wakeboard racks, added sea deck foam on back of boat. Blacked out windows and debadge the boat, Jet boat Pilot thrust vectors, fish finder. All service performed by local dealer. This Boat was wiped down inside and out after every use. The boat still looks brand new. Boat has 56 hrs on it. Only selling because we need a bigger boat. 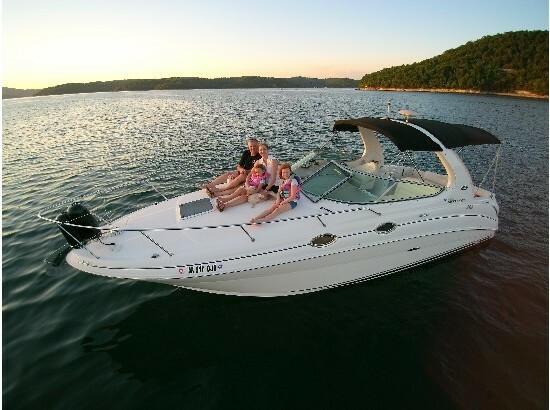 This is a perfect starter boat: gas was always super cheap, insurance is cheap, maintenance is cheap, and it is very easy to drive. Dont miss out on this steal! 2011 Four Winns H210. 2011 Four Winns H210 Model with a Tandem-Axle Trailer and in great condition- two-tone Black and White fiberglass Hull Material plus a White Vinyl interior- This Boat is in perfect condition with only 44 Engine Hours on it- Equipped with a 270 Horsepower 5.0 Liter Engine- Factory Bow and Cockpit Covers included- All Original Owner's Manuals available- Also including all necessary items needed for a perfect day on the Water.. Extras Include.- - 1 Pair Skis- - 2 Person Tube- - 4 Standard Life Jackets- - 1 Floatation Cushion- - Fire Extinguisher- - Ski Rope- - Tube Rope- - Bumpers- - Dock Lines- - Anchor.. 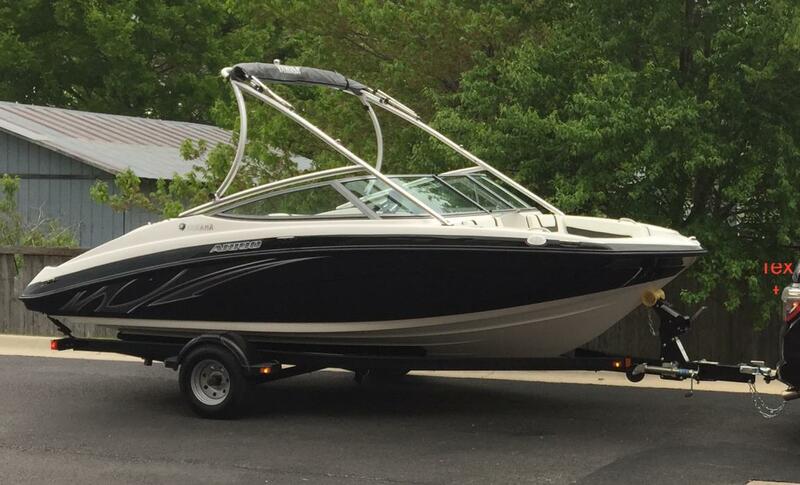 This is a must see Power Boat and everything works well- Serious inquiries only. 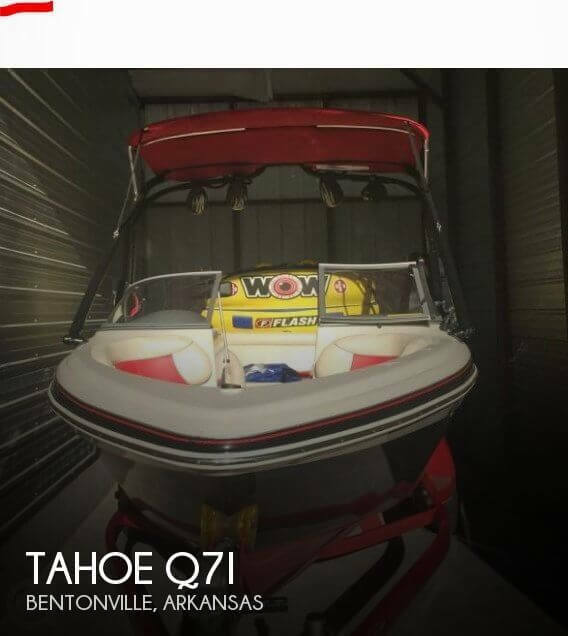 This Vessel is currently located in Bentonville AR.- Qualified buyers may be eligible for Financing Nationwide Shipping and Extended Warranties. 1998 Nitro 700LX 17 foot bass boat with 90HP Mercury Motor. Boat has been garage stored when not being used. Trailer is a 1999 model single axle with great tires and a spare. Boat motor has low hours, oil injection, electronic ignition and electric primer, spare prop and starts and runs great. Priced below book value. Includes cover, fish finder and trolling motor. Boat is fish ready and in great condition.